India Yamaha Motor Pvt. Ltd. announced that it has registered a growth of 66% in domestic sales (including Nepal) in April 2016 as compared to the corresponding period last year. This can be attributed to Yamaha’s increasing focus on expanding in Tier II and Tier III cities along with the company’s innovative ongoing customer centric activities and exciting product line up including Yamaha Fascino and FZ series, which continue to strengthen their position with great sale numbers. The company sold 63927 units in April 2016 as against 38568 units sold in April last year in the domestic market(including Nepal) thereby recording a sales growth of 66%. 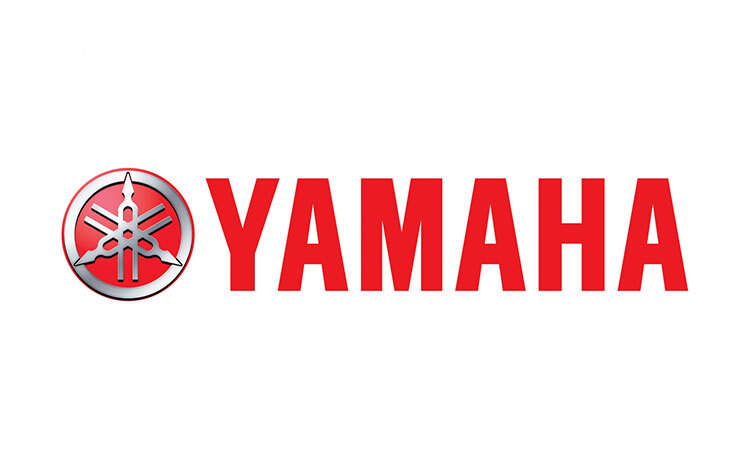 As the Q1 growth trajectory of 47% steadily headways into the current quarter with66% growth in April 2016, Yamaha will continue its consolidated performance of steady sales growth along with more network expansion. Fascino is doing extremely well and with Cygnus Ray-ZR launched, Yamaha is looking to further augment its position in the scooter market by targeting 10% market share by end of 2016. 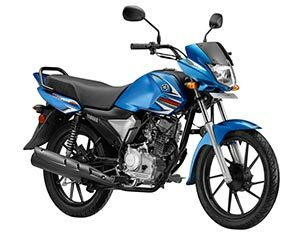 Yamaha’s introduction of Saluto RX will sport more excitement as now it will cater to the requirements of basic commuter segment.